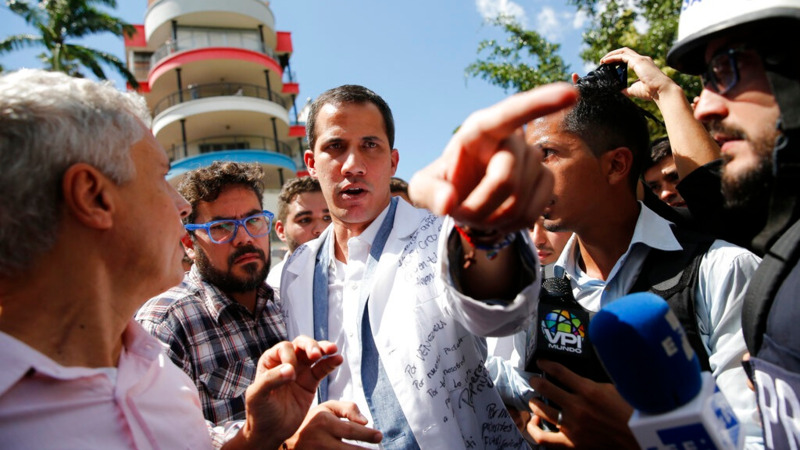 Later Thursday, Guaido told The Associated Press that he will defy a government ban on humanitarian aid by sending large convoys of medicine into the country with the help of neighboring nations. 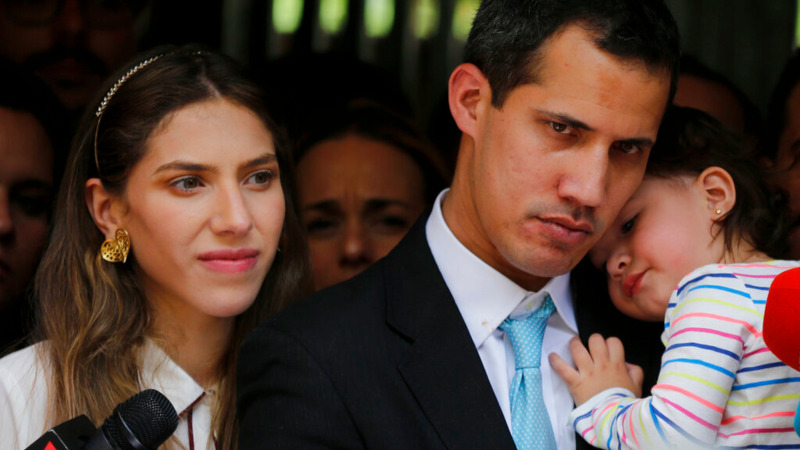 He said the move will be a "new test" for Venezuela's military. 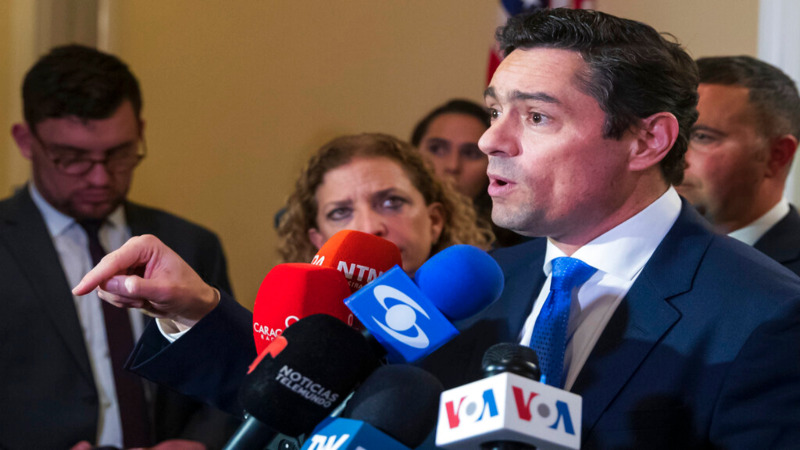 "In a few weeks they will have to choose if they let much needed aid into the country. 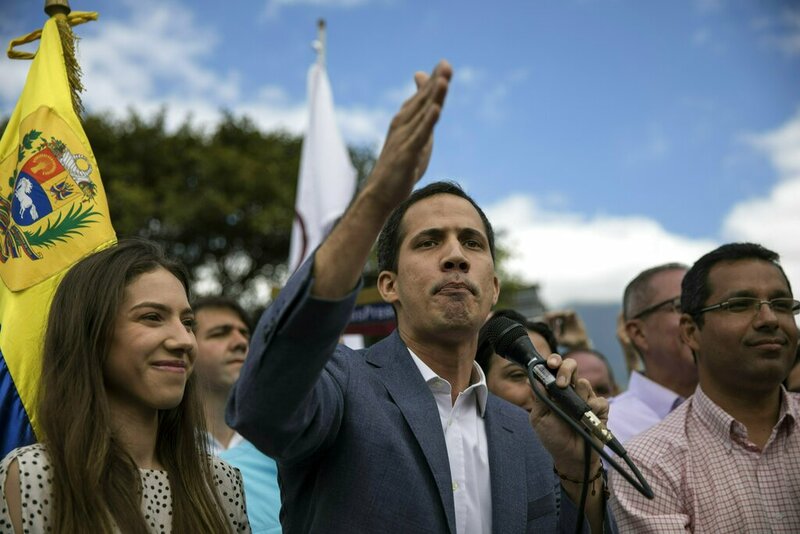 or if they side with Nicolas Maduro," said Guaido.